For pages and posts that relate to Party Rockets GT. Well shut my dang mouth! 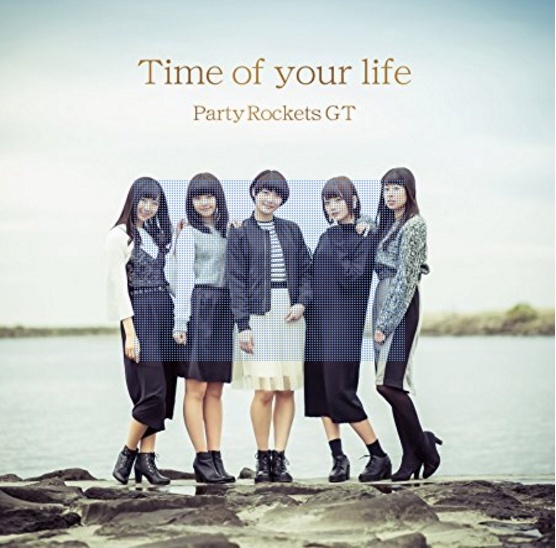 The last time Party Rockets GT put out anything, I all but declared them officially spent on the rock front. Going all the way back to 2016 and the addition of GT to their name, the unit had progressively softened their sound, and the inevitable turnover in the membership signaled, to me at least, the end of an era. So what does the latest and greatest lineup do? Hey gang! It’s an awfully quiet Thursday, and I’m up to my eyeballs in little domestic and professional matters, so I’m a little out of touch. What I can offer you is a nice little dose of Party Rockets GT! A few weeks ago, our pal dofphoto was like, “I can do reviews” and I was like “show me” and he was like “okay.” I’m not rescinding the pleasure responsibility necessarily, but I also know that other folks have a tendency to get music that I don’t, and Homicidols.com is nothing if not service-oriented. And so, after some negotiating, here’s dofphoto!